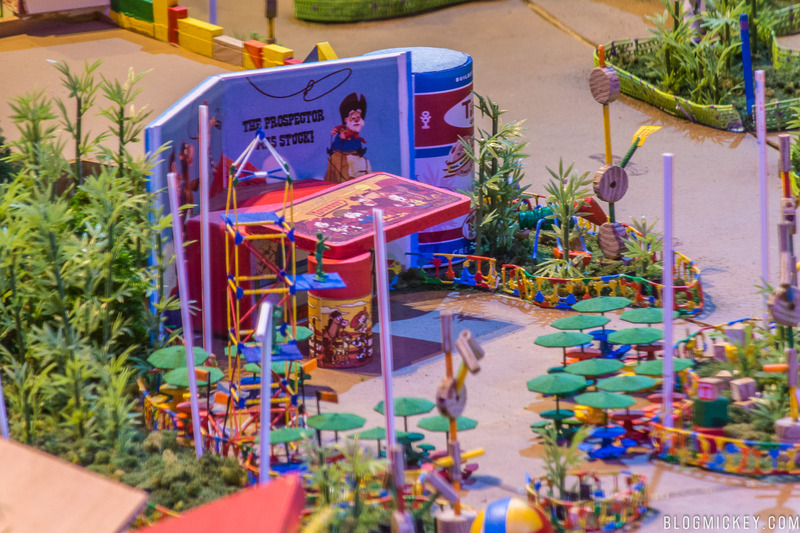 Disney has released a bit more information about Toy Story Land this morning. Announced is the name for the quick service eatery within the new land: Woody’s Lunch Box. The location will be constructed from Andy’s lunch box and thermos. It will serve “tasty meals and old-fashioned soda floats”. No further details on the menu were given. 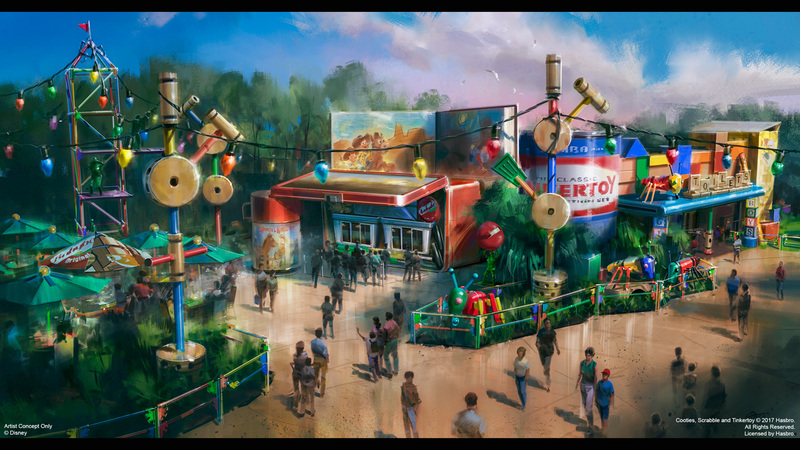 Here’s a look at the concept art for the new location and what we can see of it from the Toy Story Land model. 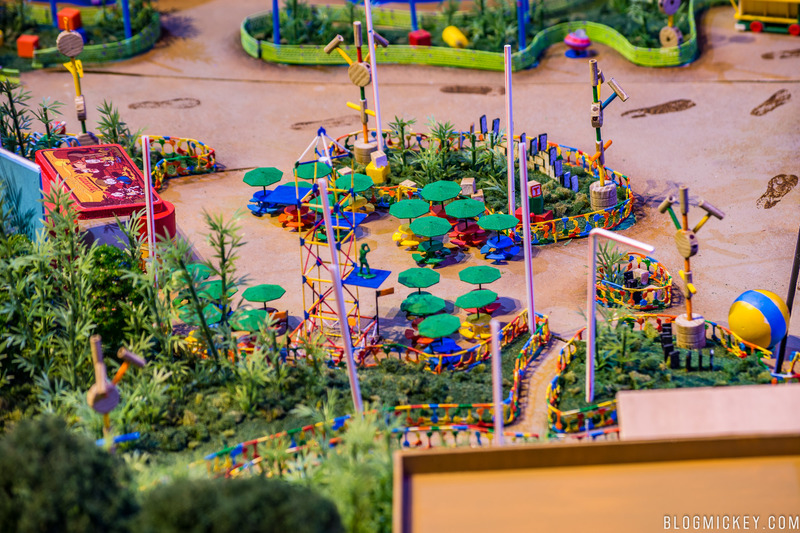 Toy Story Land opens at Disney’s Hollywood Studios in Summer 2018.